angler by FUJIKAWA!! from KAMAKURA!! 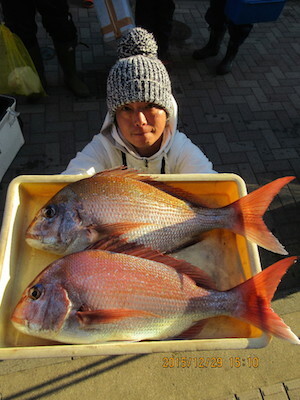 angler by TEAM MASAO!! KATAYAMA!! 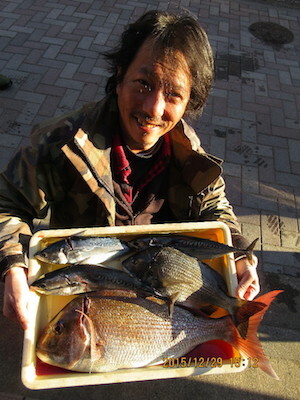 angler by KANEKO!! 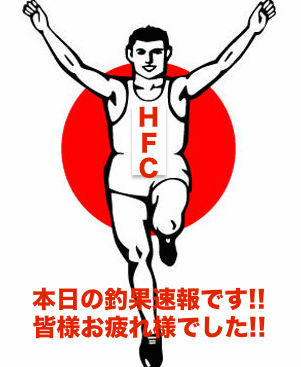 FROM TAMA!! 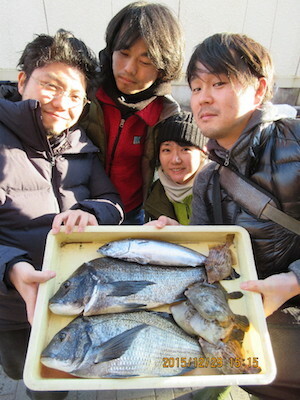 angler by TEAM NAMISUKE!! TOKYO!! 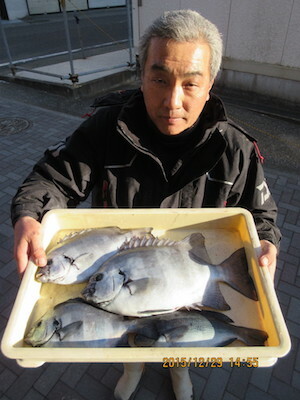 Copyright (C) Hayama Fishing Center. All Rights Reserved.